In November of 2011, I signed up for NaNoWriMo. I was excited to work on a novel that had been rolling around in my head. Friends buzzed about NaNo on Twitter and I thought I was up for the challenge. That happened to be the same year the NCTE conference was in Chicago. 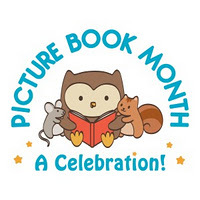 I worked a lot on my first draft, trying to keep up and meet my goal of writing 50,000 words that month but with NCTE, Thanksgiving and just the busy-ness of November, I didn't get it done. But I still wanted to write. I kept working on it a little bit here and there. And I started sharing some of my writing on Gae Polisner's blog during Friday Feedback. 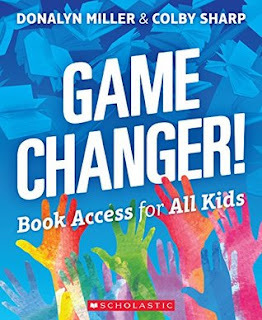 Then, after a conversation about teachers and writing on Twitter, Kate Messner e-mailed me about starting a virtual writing camp for teachers called Teachers Write. That first summer of Teachers Write, I finished the first draft of the novel I started in November of the previous year. It was a lot of time put into writing in, carving out time to write, figuring out where was a good place to write, reflecting on what worked and what didn't work to stay motivated. That fall, I printed it out, stuck it in an envelope and put it away for six weeks. When it was time, I ripped open those envelopes and got to revising. I read through the whole thing, marking it up like crazy, seeing how I could make it better. And then I set to making my revisions on the computer. As I was working on it, I realized it really needed more conflict and more depth to the story. I went to a book signing and heard Elizabeth Eulberg speak. 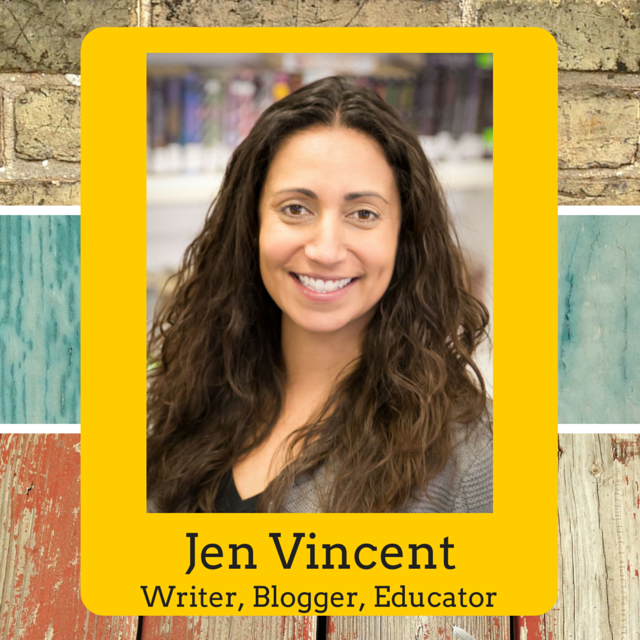 She shared the book Save the Cat and how it helped her outline her novels. I checked it out and it seemed to make so much sense. This is what my book needed! One night, I stayed up late adjusting my story, outlining it to match the ideas in Save the Cat and then I set to revising it based on my new - more like improved, actually - story line. I spent last summer, the second round of Teachers Write, working on revising but it was slow going. Since then, I have been in revising mode. Revising mode has ebbed and flowed for me until I went to an SCBWI revision workshop and got super motivated again and then I found Linda Urban's #writedaily30 challenge and committed to writing at least 25 minutes everyday. I found that if I made writing my priority everyday, that it was easier to keep moving forward instead of forgetting where I left off and having to go back and reread everything. My revising started to actually get me somewhere and I am thrilled to say that I finished my revisions on Saturday morning at 3:30 a.m. It was a pretty crazy Friday night but so worth it! There is still a long way to go if I'm hoping to see this book published. I'll be working on writing my query letter and researching potential agents this summer but I'm also going to keep on writing. My Teachers Write goal for 2014 is to get a first draft done of another novel. I'm hoping to be published someday but even if it never happens, I love writing. I love it! It's fun to dream up stories, imagine characters and the ins and outs of their lives. At the beginning, I worked on thinking like a writer, opening my eyes up to stories all around me. Now, that's normal to me. I went for a run in my parents' neighborhood and there were so many things that caught my attention, details to add to a future project, ideas that might fit into a story somewhere. Before I might not have noticed them in quite the same way. 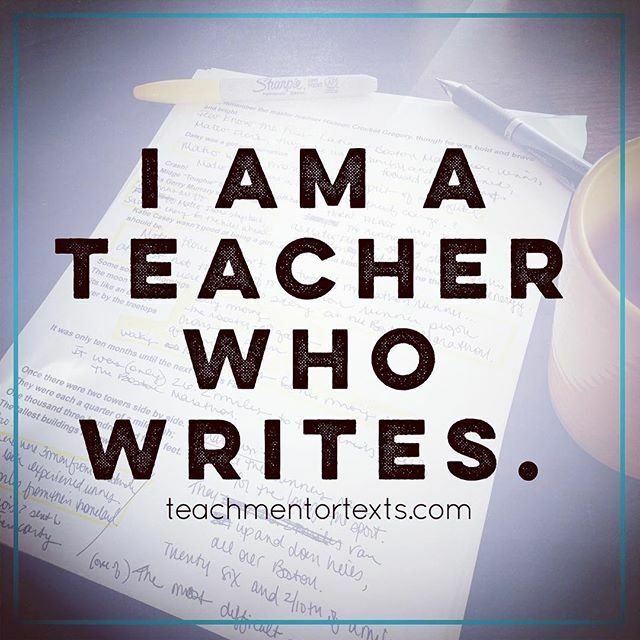 I owe so much of what I have accomplished as a writer to Teachers Write and the amazing community of teachers and authors and other bookish people I have connected with because of it. 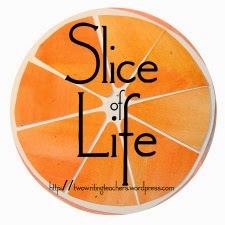 If you are interested in learning more about Teachers Write, Kate Messner's virtual summer camp for teachers, you can visit Kate Messner's blog. 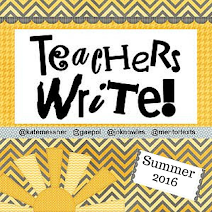 To sign up for Teachers Write 2014 which starts on July 7th, click here. 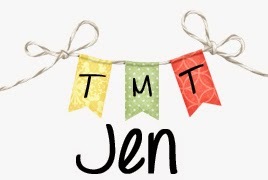 You can even join the Teachers Write Facebook Group! 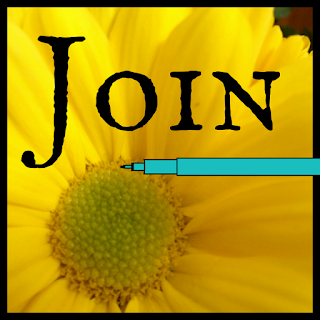 Be sure to check it out and join in on the writing fun! You don't want to miss this!